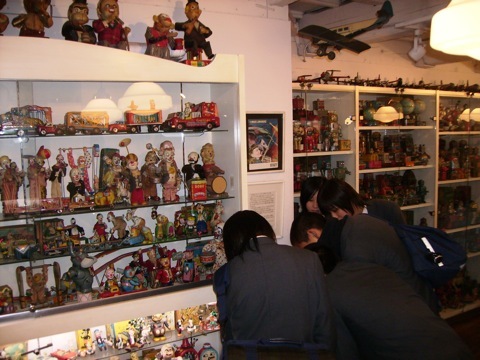 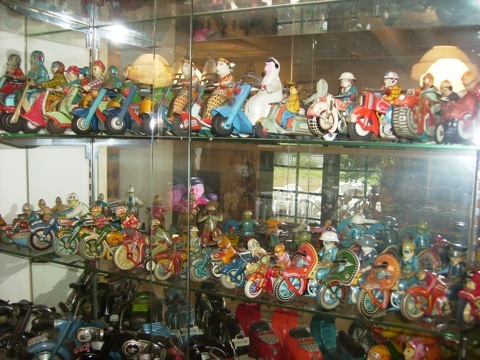 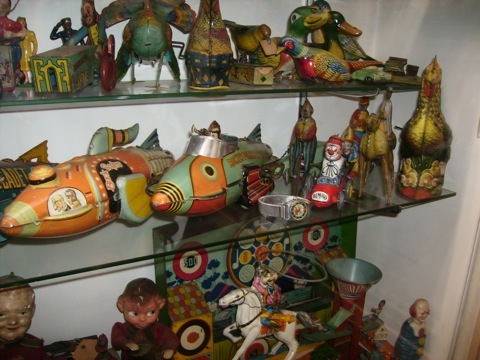 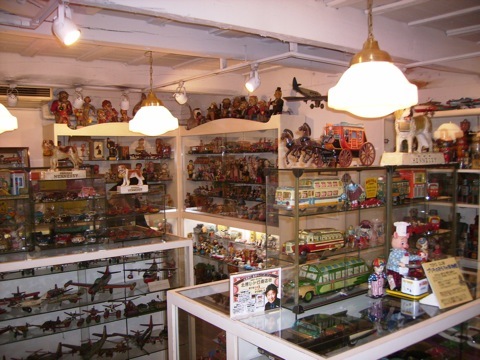 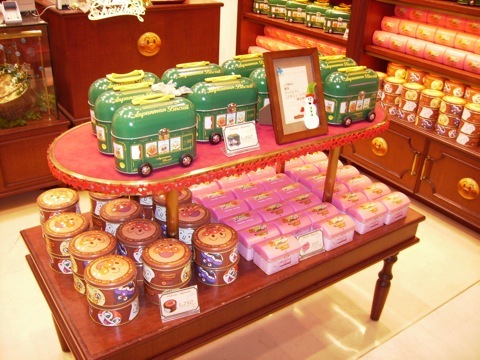 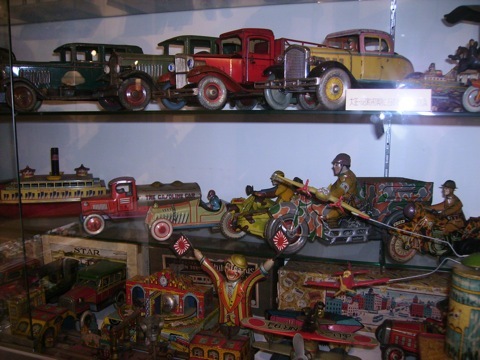 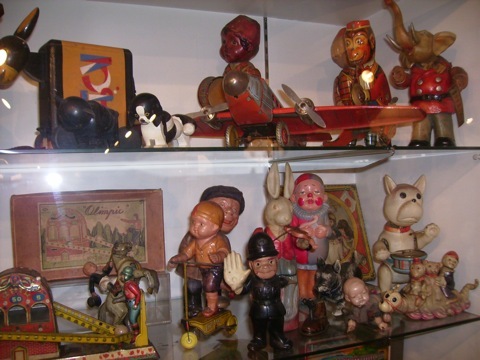 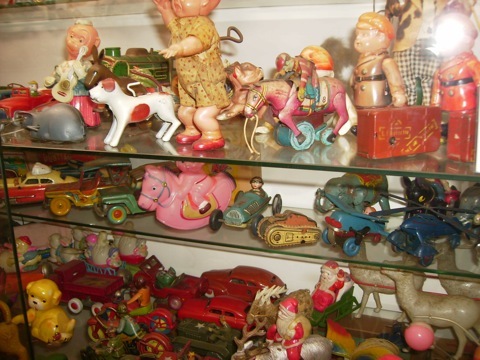 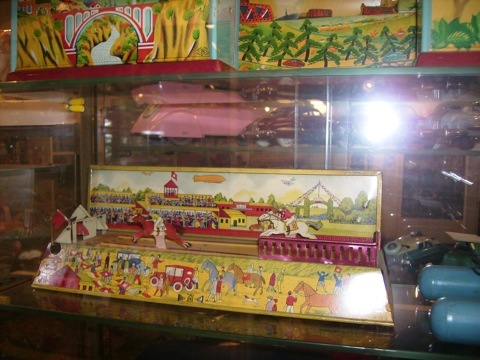 Inside Yokohama Tin Toy Museum, you can view a few thousand pieces of tin toys at any one time. 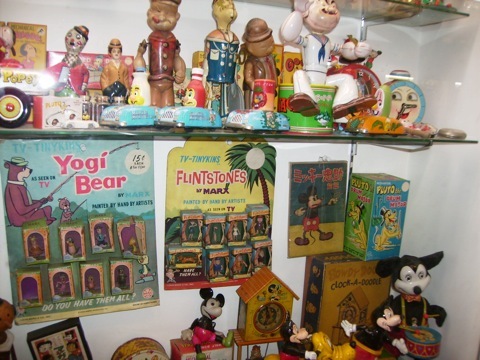 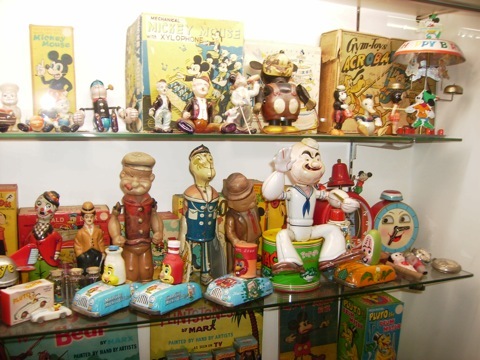 As early as 1920s pre war Japanese toys to 1960s Baby Boomer Toys. 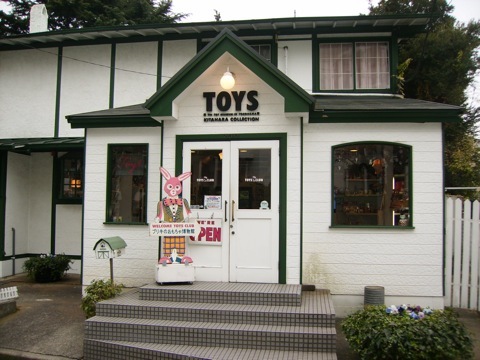 You name it, the toy museum has it. 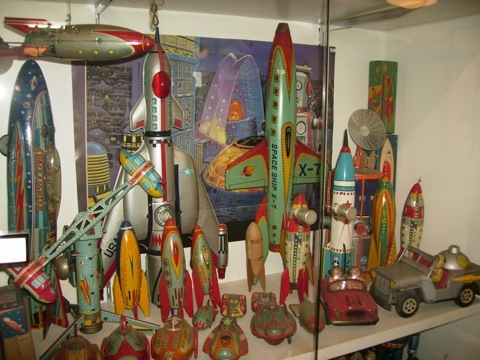 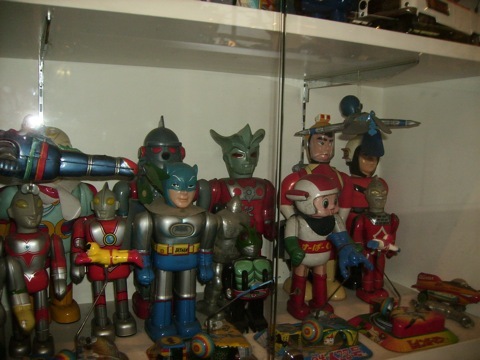 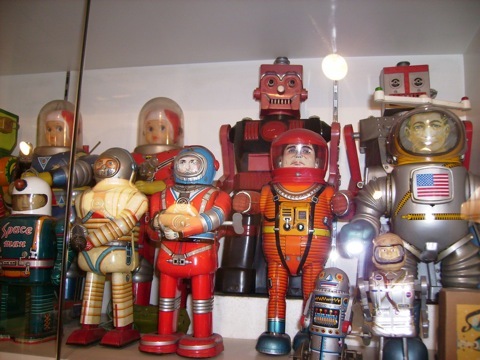 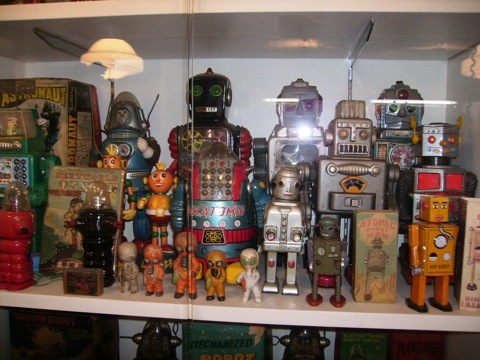 If you like robots, space rockets, Batman items, Ultraman toys, Popeye toys or Mickey Mouse, this museum has them, and you will definitely be astonished just by looking at them. 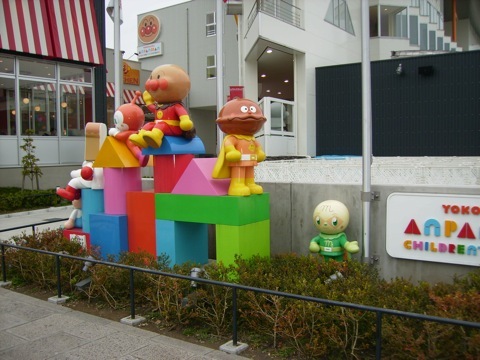 This is not the 1st time that I visited Japan, but I still feel very excited to be here again. 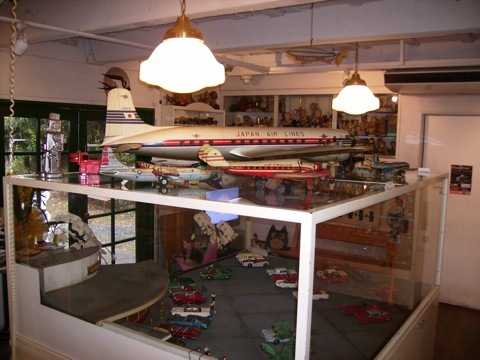 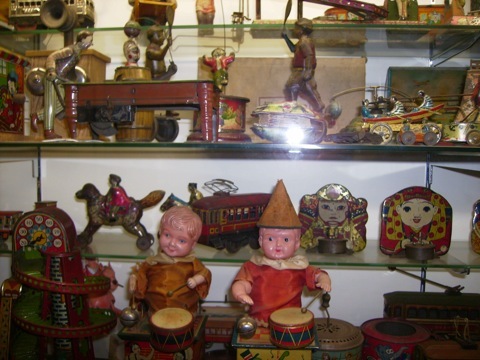 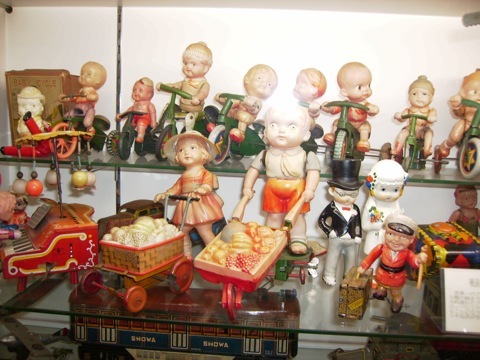 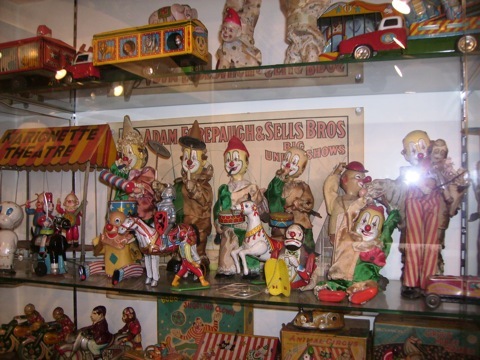 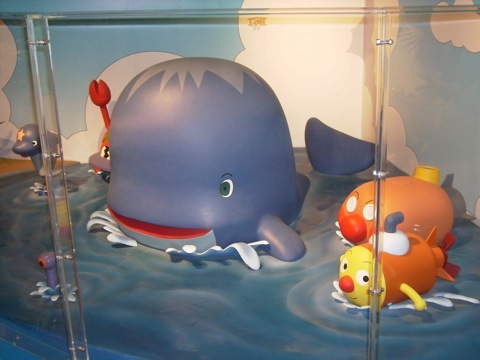 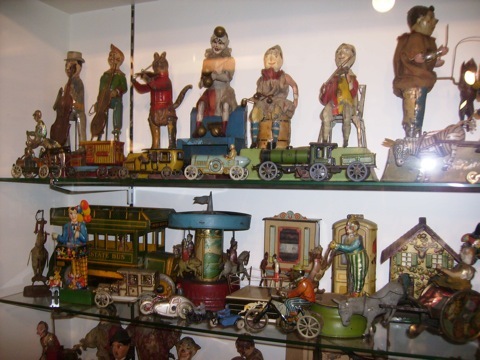 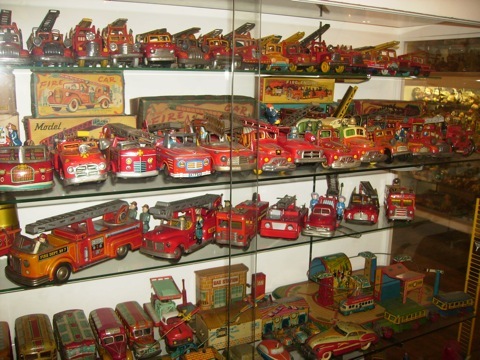 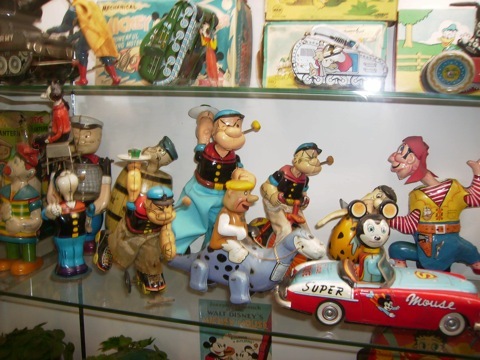 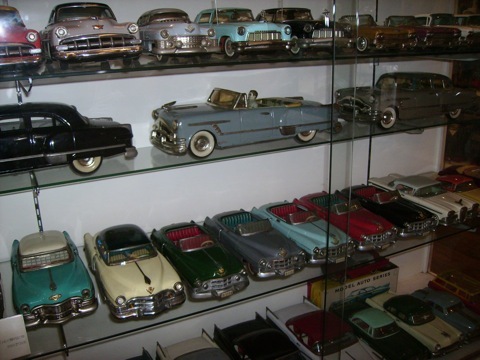 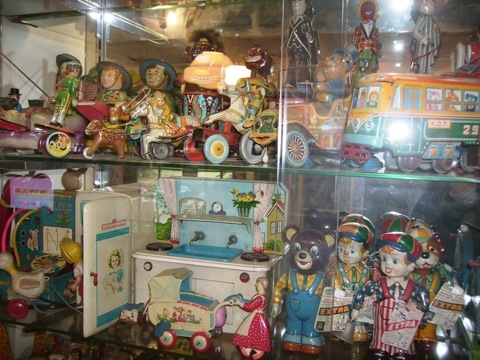 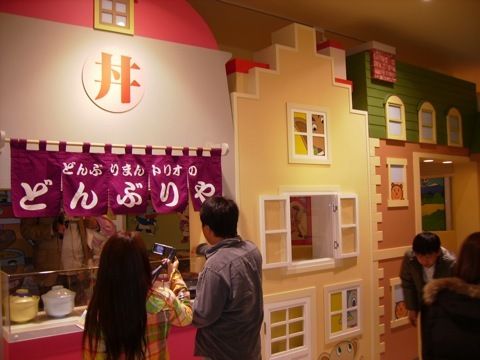 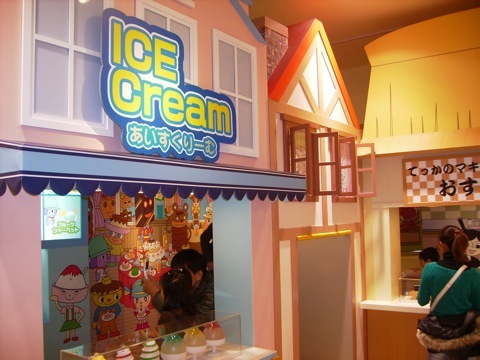 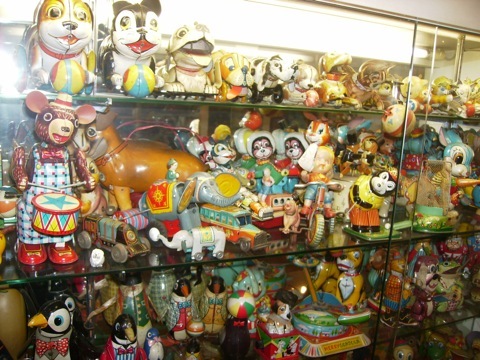 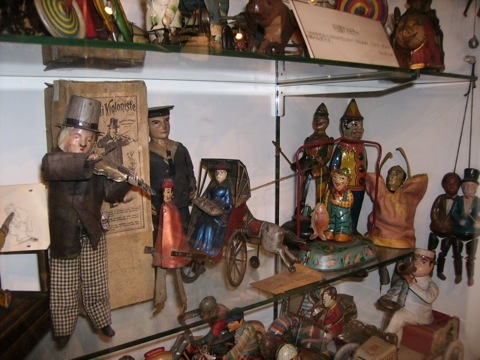 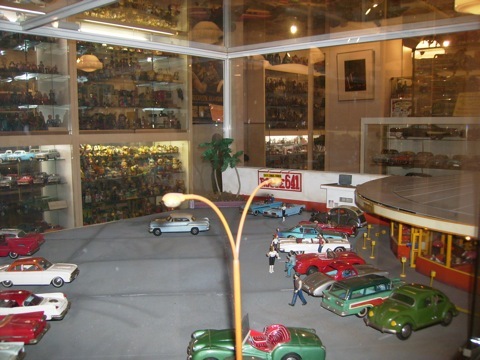 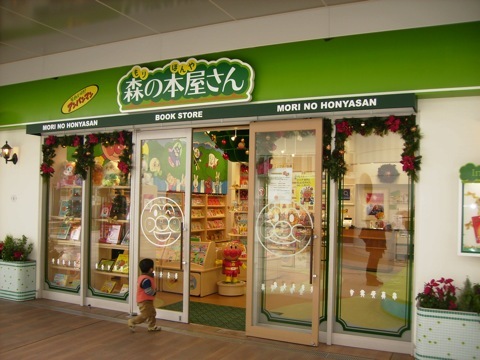 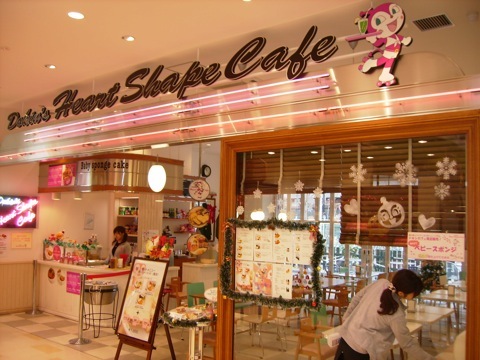 I have a very “SPECIAL MISSION” for visiting Japan again, beside showing very interesting museums from other countries for our BLOG VISITORS, MUSEUM OF SHANGHAI TOYS is planning to work out something with YOKOHAMA TIN TOY MUSEUM next year. 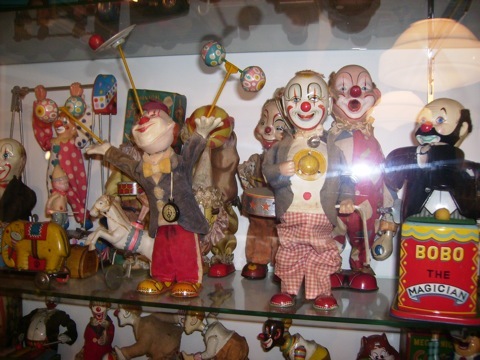 So, here we go…. 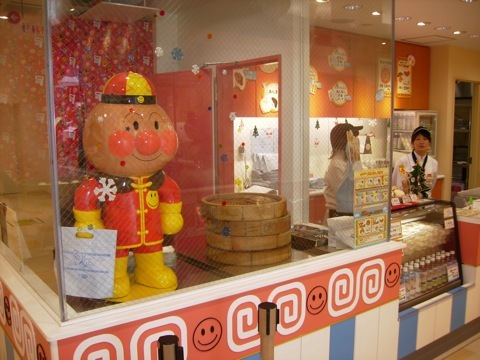 I touched down in Japan on the evening of 28th Nov, so can’t really do anything much. 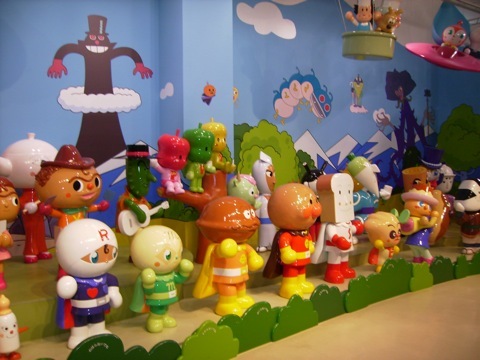 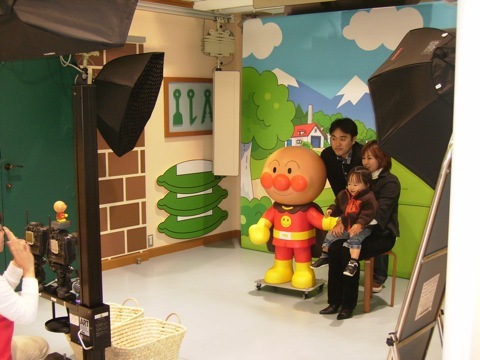 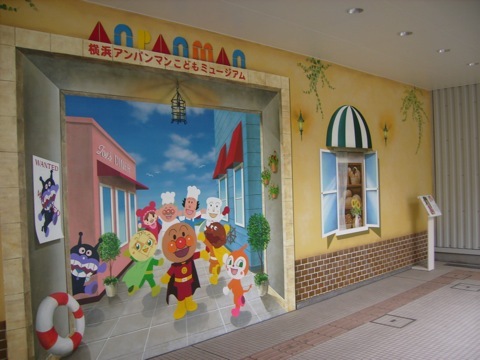 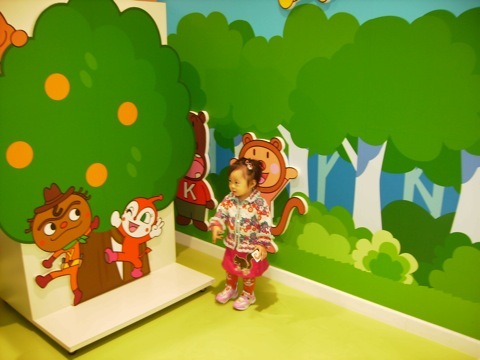 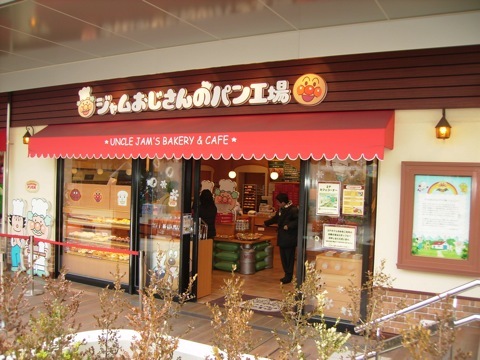 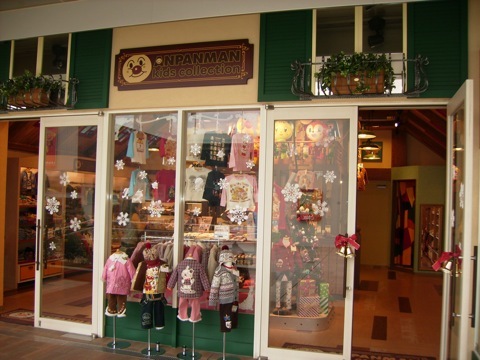 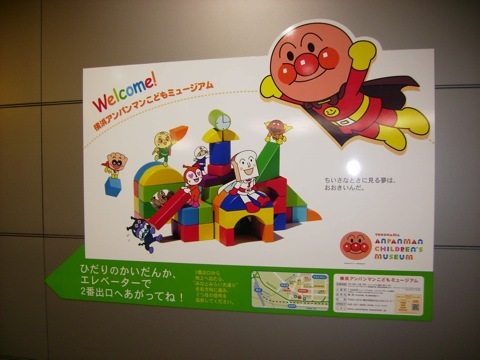 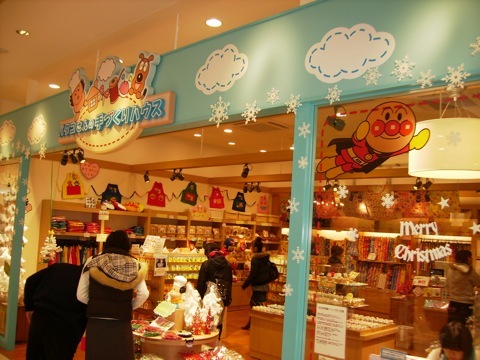 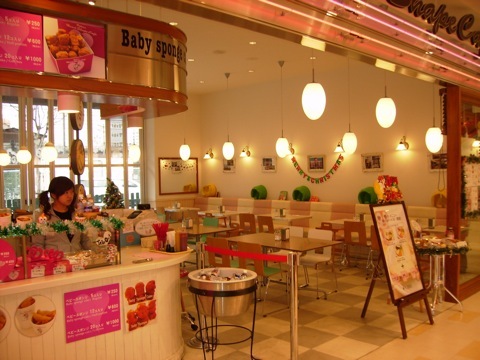 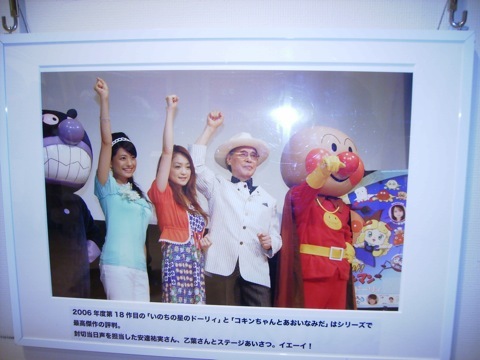 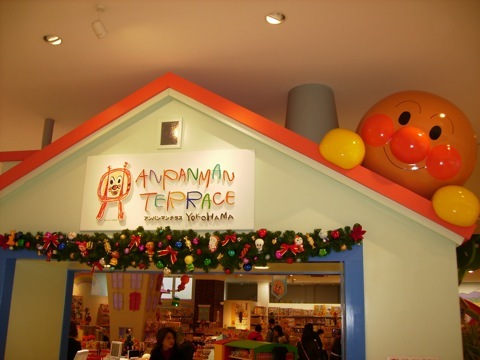 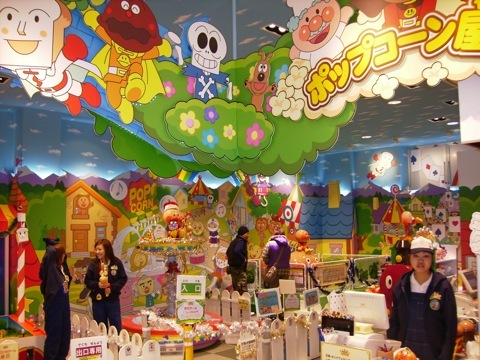 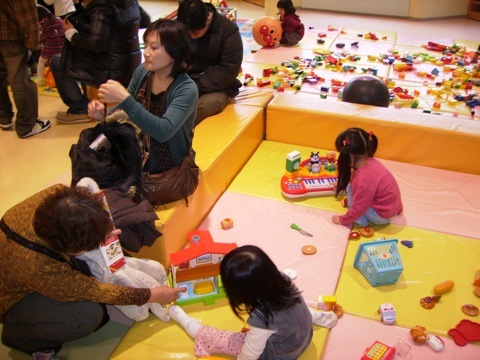 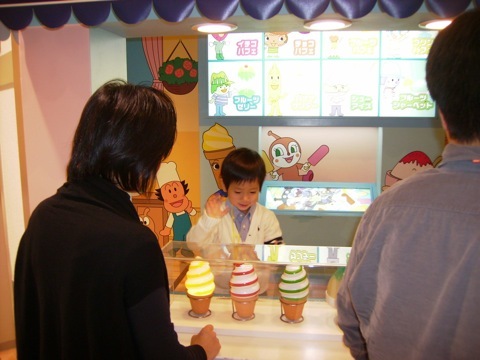 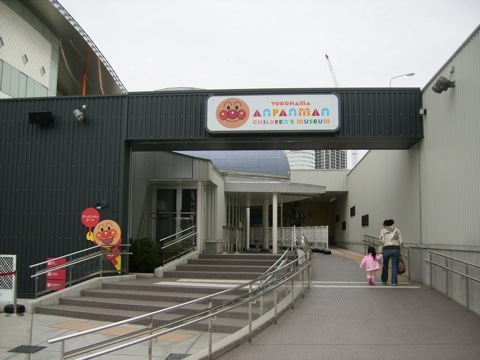 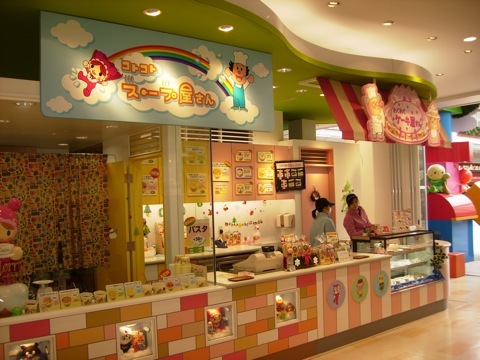 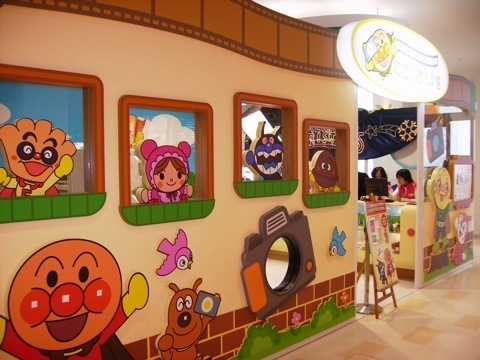 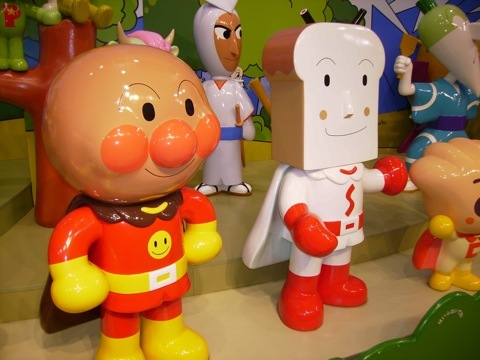 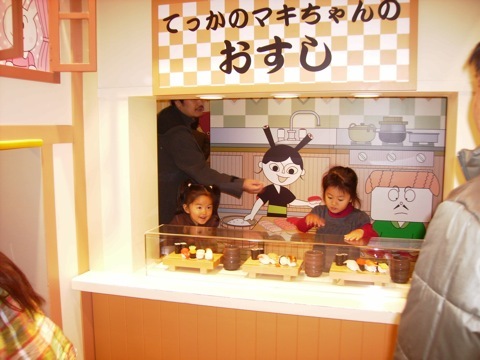 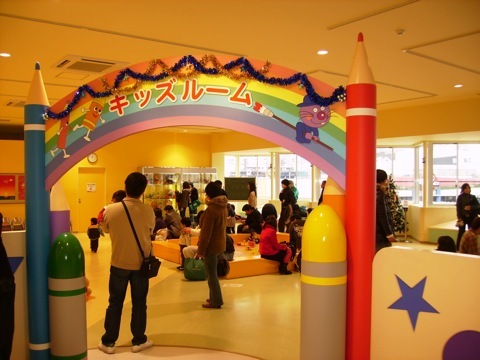 But I visited a very INTERESTING “ANPANMAN CHILDREN MUSEUM” the very next day. 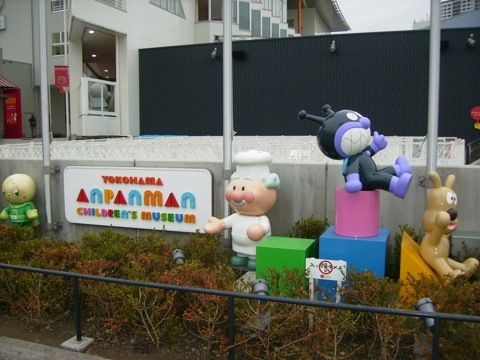 This is the entrance to the museum. 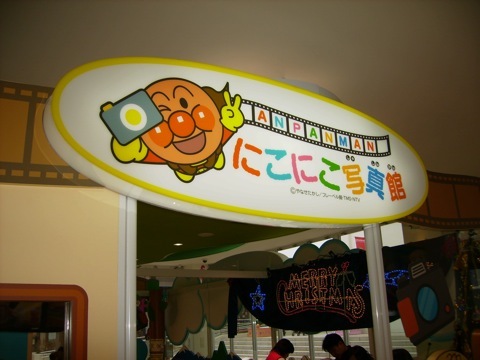 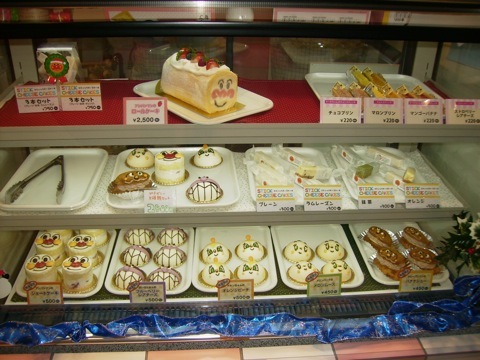 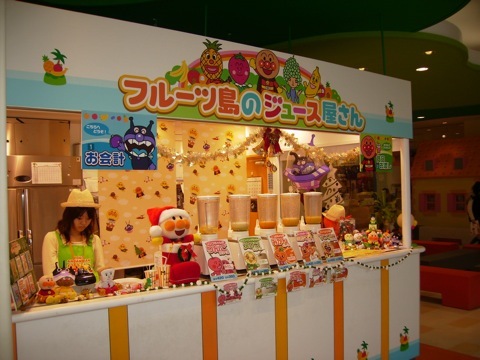 Wanna “TASTE” ANPANMAN? 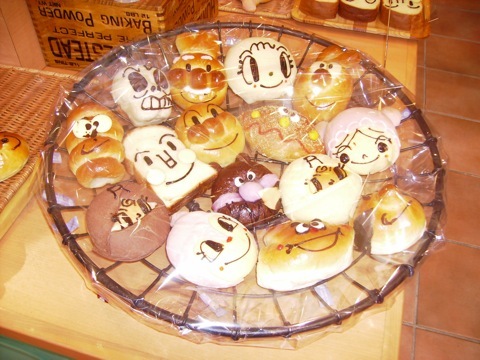 🙂 500 Yen each!